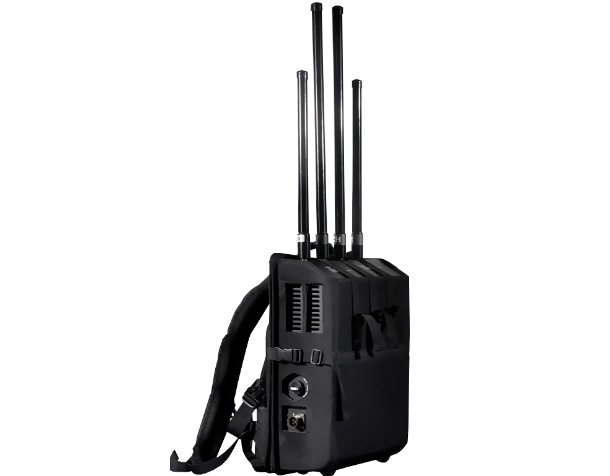 Manpack RCIED Jammer (SCL-2680) is designed for protection of mobile column of troops or persons while moving on foot. 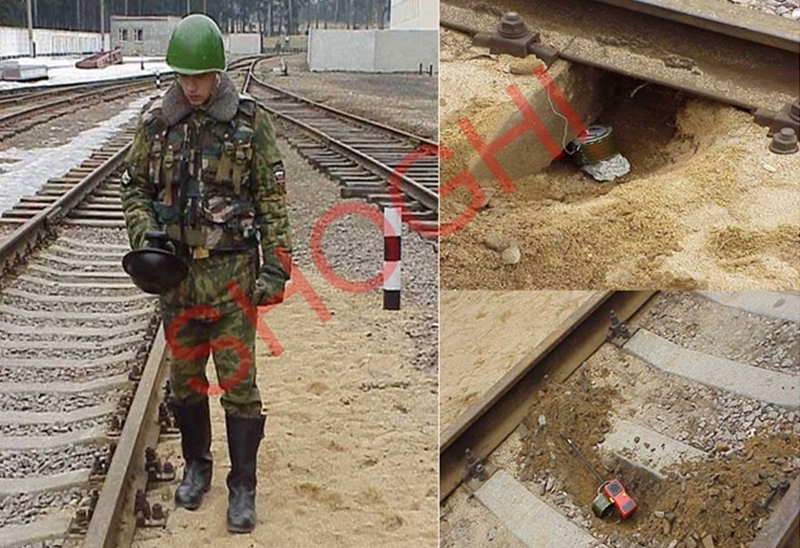 SCL-2680 can also be used by bomb disposal squad while searching for the explosive devices or during detonation of the explosive devices. It can also be mounted on vehicle for protection of the vehicle and personnel. SCL-2680 broadcast’s RF power in 20-2600 MHz to jam the radio receivers connected to the remote controlled improvised explosive devices (RCIED) from acquiring the detonation signals. The SCL-2680 is capable of providing up to 100 meters of coverage range with 20 min of operational time continuously with single battery. SCL-2680 broadcasts radio wave energy, blanketing an entire area to prevent radio receivers from acquiring the detonation signals for remote controlled explosive weapons. Jammer can also be placed in a vehicle for greater mobility while having a protection cover against the radio controlled explosive devices.